Welcome, here you will find current listings and information for Viera. If you would like to read about the area click here. Viera is a planned community located in the central region of Brevard County. Since its inception in 1989, Viera has grown exponentially. Viera was meticulously planned with every detail in mind - it offers all the amenities you will ever need. If you wish to explore outside the city, Viera is conveniently located on I-95 - making it a quick commute to just about anywhere you could wish to go. The city offers many community parks and events to keep you connected and a part of the community. The Duda family owned the land where Viera currently sits and used it for growing vegetable and citrus crops, and raising cattle. In 1989, the ground was broken and the brothers started developing with 3200 acres for the new community of Viera. As of today over 20,000 acres have been developed. Because of the vast amount of developable land, new construction will continue to thrive. Duda and Sons had the vision to develop the land with a wide variety of homes for every taste. Whether it is maintenance free living, large custom homes, townhomes, active adult lifestyle, or smaller single family homes, there is something for everyone. 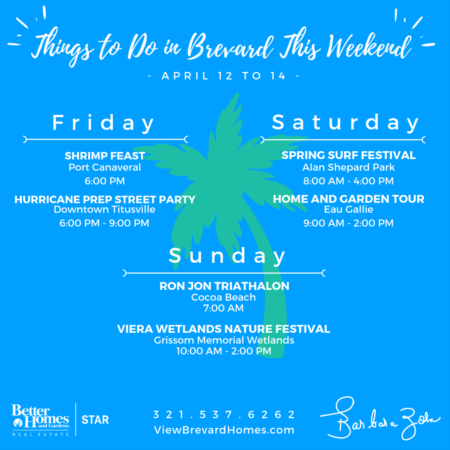 Viera is a master planned community complete with houses on the golf course, offices, medical and industrial parks, shopping centers, and recreational facilities all strategically placed to enhance the look and feel of the community. Viera High School is the newest and one of the largest high schools in Brevard County. This area is growing exponentially and is in high demand - and it’s not difficult to see why! Living in Viera allows you to live a vibrant lifestyle, no matter your age! Explore the outdoors, watch a baseball game, or play golf at some of the top Brevard County courses. A local favorite is the Brevard Zoo, featuring over 650 animals, kayak tours, paddle boats and aerial zip line adventures. Looking for additional outdoor activities? Take a stroll on one of the many nature trails or visit one of the six area parks. Viera is a quick drive to the river for boating, kayaking, and stand up paddleboarding. Meet your neighbors at one of the many community events such as Light up Viera and the 4th of July Celebration! Viera also hosts many charity events for organizations such as Breast Cancer Awareness, March of Dimes, and the American Heart Association. Viera offers many exquisite boutiques for your shopping pleasure and an entire outdoor mall that is set up for the perfect weather Florida has to offer. The Avenues were developed with an outdoor atmosphere and park like setting. During the evenings, you can catch outdoor entertainment and stroll among the beautiful fountains and sculptures. Viera has so much to offer, and they make sure that all feel welcome. If you would like more information on any of these Viera real estate listings, just click the "Request More Information" button when viewing the details of that property. We can provide you with disclosures, past sales history, dates and prices of homes recently sold nearby, and more.